Due to Google’s Panda update it has become imperative to help Google know that your site is the original owner of your site’s content. So what does this really means? For starters, your content is not safe from informal syndication. Many publishers syndicate their content on other site’s but sometimes it could be done without the publisher’s sole permission. One can find numerous copies of a particular piece of article. If your site is the original owner then read on to know how you should ensure Google knows this. XML sitemaps may seem redundant to a website. 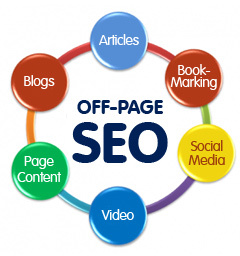 But with the new Google updates storming search engine operation, they are forming the core of SEO strategy. 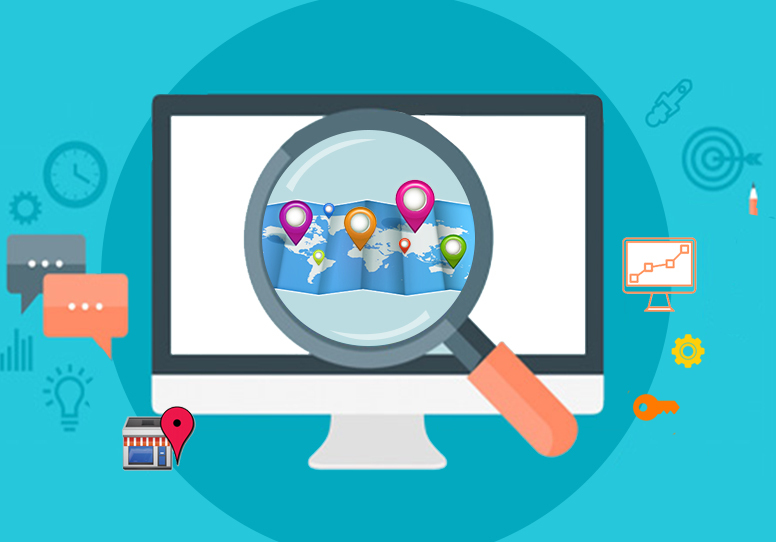 XML sitemaps are at the crux of communication with search engines. They update search engines about all the changes in content of a site. This helps search engine index it better thus ascertaining its original source. 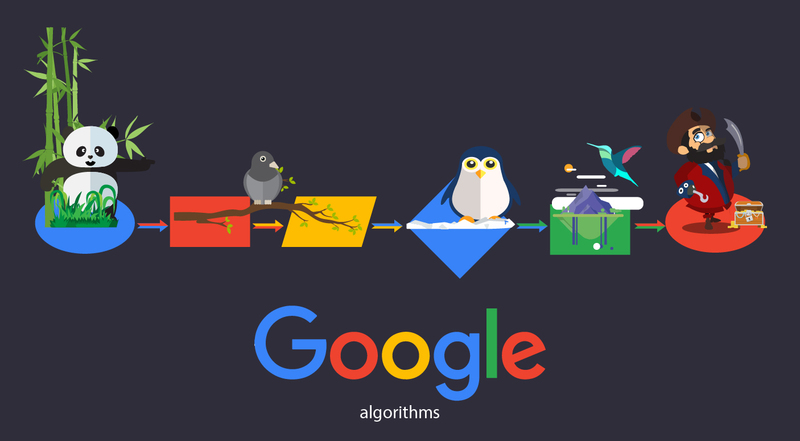 The Panda algorithm is dedicated to eliminating duplicate content from search result pages. This means that if your site is not deemed as the true source, it could be eliminated. But how does it matter to you, when you only post original content and not syndicated in anyway? Well, the answer is it matters a lot. WordPress users: If your website used the WordPress platform you can use plug ins like the Yoast SEO Plugin as there is no sitemap generating tool on WP. Also ensure that your version is up to date if you are already using Yoast. CMS: Many Content Management Systems have XML sitemaps generation ability integrated into the site. They do the job fairly well. But if your CMS does not have this ability or you want a comprehensive solution, then you too can opt for plugins. Non CMS / Non WP sites: With sites that operate on neither CMS nor WordPress, the best way is to create you’re their own XML sitemap. 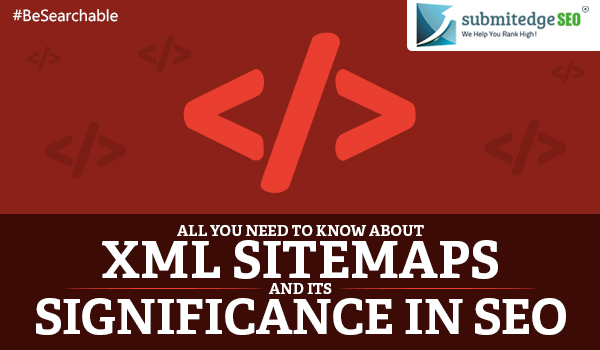 It could be done using tools like websites that create XML sitemaps effortlessly. Large Websites: Websites that attract a high volume of traffic should make sure that it employs a sitemap index. Search engines generally only index first 50,000 URLs. If your site has more than this number, then take the help of indices to tie multiple sitemaps together. Now that sitemaps are created the next step is to register them. Major search engines like Google recommend webmasters to register their sitemaps and RSS feeds with the help of Google Webmaster tools. The steps mentioned above are ensured that any update is quickly caught by search engines before they find it on other sites. Make sure that you are being credited for the content you create. The repercussions of not doing so can be as worse as having your site eliminated from search results.